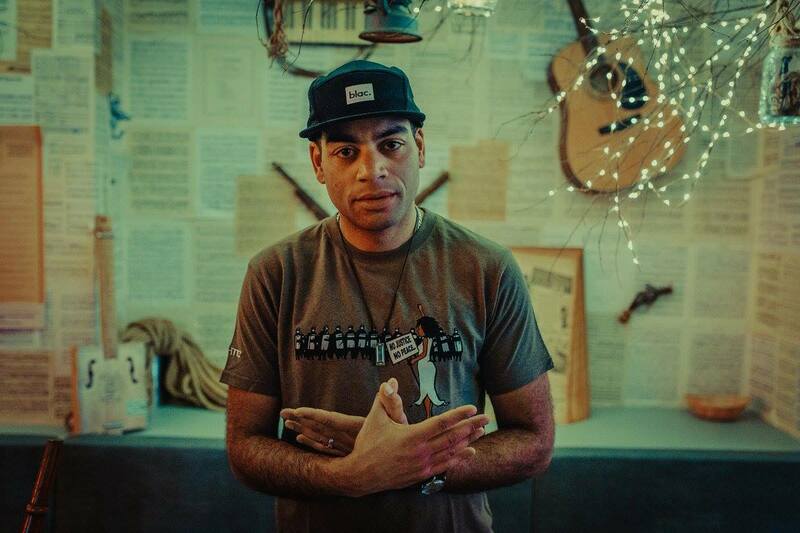 Beginning as underground rapper Doc Brown, Ben Bailey Smith has since taken the live comedy, film and television industries in his stride. A decade after his last release, later this month he’s getting back to his roots with a series of new live shows, giving him the opportunity to showcase some impressive new material later this month at 24 Kitchen Street. Although he started rapping in his teens, Doc emerged to the public eye with Mad World Remix, which received widespread airplay and acclaim from a number of mainstream radio outlets in the early 2000s and was both notable and unusual for UK rap at the time and opened the way for many British rap artists. There is a lot of hype for the legendary London MC’s forthcoming album, Stemma. With his on-point lines and infectious beats, it’s easy to see why. Having previously toured with the likes of Busta Rhymes and De La Soul, Doc is no stranger to the live music scene and after a successful hiatus in film and television a return to where it all began is for him “the ultimate unfinished business”.